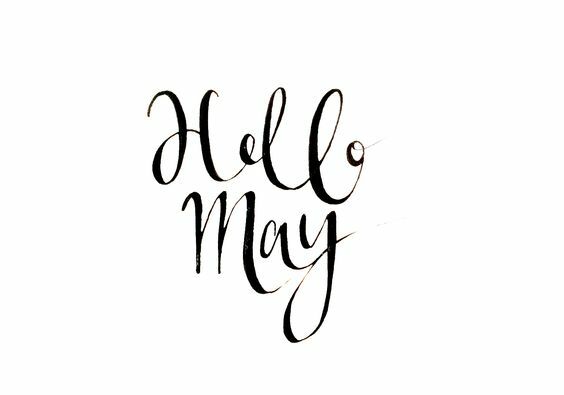 I'm sure I sound like a broken record by now, but can we believe it is already May?! Half of the year is nearly gone - crazy! We spend the last weekend of April down in Cincinnati for one of Aubrey's soccer tournaments. Luckily, my parents live in Newport, Kentucky which was only about 30 mins from the soccer complex, so we ended up staying with them Friday and Saturday. No concept of personal space - haha! We did go see a movie during some of our free time on Saturday. We chose The Jungle Book, and it was AMAZING. Truly. The imagery and graphics were outstanding and I loved the sense of nostalgia I felt while watching it - and remembering how it was to watch the animated version when I was younger. I loved that they kept the famous songs in the film, it wouldn't have been the same without it. And it was fun trying to guess who all the famous character voices were (because I didn't know the cast before hand). Definitely recommend this one! When we got home on Sunday, we got a little bit of work done around the house and yard. I worked on cleaning up the front flower beds - and getting my lavender patch under control - it's growing like crazy and smells amazing! Sunday (May 1st) was also my sweetie Deedee's 3rd birthday! We celebrated with an extra long walk, special dinner/treats, and lots of cuddles! I hate that she is getting older so fast... it seems like she was a puppy just yesterday...but we are so blessed to have her in our family and I can't imagine life without this goofy girl! Is there a big aquarium in Newport? I kind of think I remember going one year with a friend. So glad you guys had a good weekend and were able to stay with your parents. 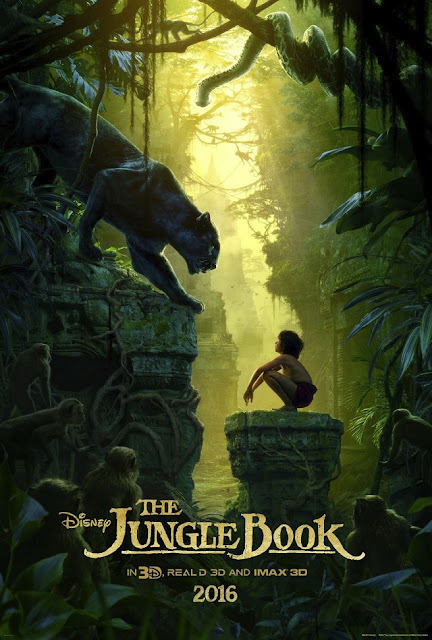 The Jungle Book looks SO good, so I'm glad to hear it really was amazing!